Call Today To Shred Tomorrow! In the biggest city in the world, New York City, being able to find and order services needs to be easy and convenient for both businesses and residents of Manhattan, and that includes shredding services. Document Shredding is as easy as one telephone call with Time Shred Services. With that one call you will get the information you need, get a price and schedule your paper shredding services. Time Shred Services makes it that simple so give us a call today and you could have your documents shredded as soon as tomorrow. Time Shred Services understands that everyone’s schedules are different, that is why we offer next day document shredding services Monday through Saturday to both businesses and residents of Manhattan. That means you can choose the best day for you to have Time Shred Services come to your Manhattan location to securely shred your private files and documents. If some cases we may even be able to provide you with same day paper shredding. So just give us a call so we can help you choose a service, give you a quote and set up your appointment for the date you want. Time Shred Services brings paper shredding services right to your Manhattan front door. Time Shred Services has a fleet of mobile shredding trucks that will come to your Manhattan location and all of your documents are completely and securely destroyed before our truck pulls away. No other method of document destruction is more safe and secure than having your documents destroyed at your Manhattan location right in front of you by Time Shred Services. When our paper shredding truck arrives our trained uniformed technician will introduce himself and show you his company picture ID badge. He will then ask you to direct him to the confidential files you want destroyed. Your documents will then be placed into a locking bin so your files can be protected while being moved to the truck. Our trucks are equipped with an automatic system that will pick the locked bin up and empty your records directly into the shredder and they will be completely destroyed. Our trucks are equipped with a camera system that will allow you to watch your document going through the cutting blades on a viewing screen on the side of the truck. There are two types of paper shredding services that Manhattan companies can choose, One-time Shredding Services or Scheduled Document Destruction Services. One-time Shredding – Our onetime option or sometimes it is referred to as Purge Services is for firms in Manhattan that have a single or less frequent need to destroy business records. It is document shredding only when you call for it. So if it is time for your annual file purge or you just want to get rid of those piles of documents that have been taking up space in your office then our onetime shredding service is for you. Schedule Shredding – Our scheduled services is for businesses that need to destroy their company papers and files on a regular basis. Time Shred provides you with locked containers to keep in your office and to be placed in locations so all of your staff can easily deposit documents into a secure container to safely store and protect them until your recurring service date. We then come to your Manhattan offices on a regular basis to empty each container and shred the papers that were discarded. You can choose weekly, bi-weekly, every four weeks or monthly ongoing schedule. To get around New York City it’s easy to jump in a cab or on the subway but if you have heavy documents to cart around to get them destroyed it’s not so easy. We offer an easier way with our on-site residential shredding service. We will come to your NYC home and destroy all your personal records there. We will come right to your door whether it is in an apartment building or a brownstone and do all the heavy lifting for you. We will place your private papers in a secure bin to move them to our truck that is sitting right outside and your files will be destroyed immediately. We invite all our residential customers to accompany their documents and witness them being shredded. Our at home service is available Monday through Saturday. WHY do Manhattan Residents and Businesses need document shredding services? Because you need to protect your private information and it’s the law! You have a legal responsibility to safeguard personal, private and sensitive information. Discarding confidential material must be done correctly. Traditional trash bins and dumpsters pose a huge security risk. The Federal Trade Commission estimates that as many as 10 million Americans a year are affected by Identity Theft, resulting in the loss of billions of dollars. We are a locally owned company that is based right here in New York. Our fast service gives you a quote and an appointment with just one call. Appointments right away Monday through Saturday. Our fleet of paper destruction trucks are the most powerful available today. 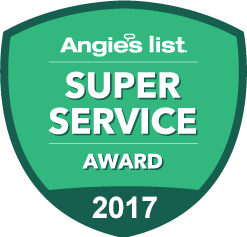 Trustworthy staff that are background checked and drug tested annually. 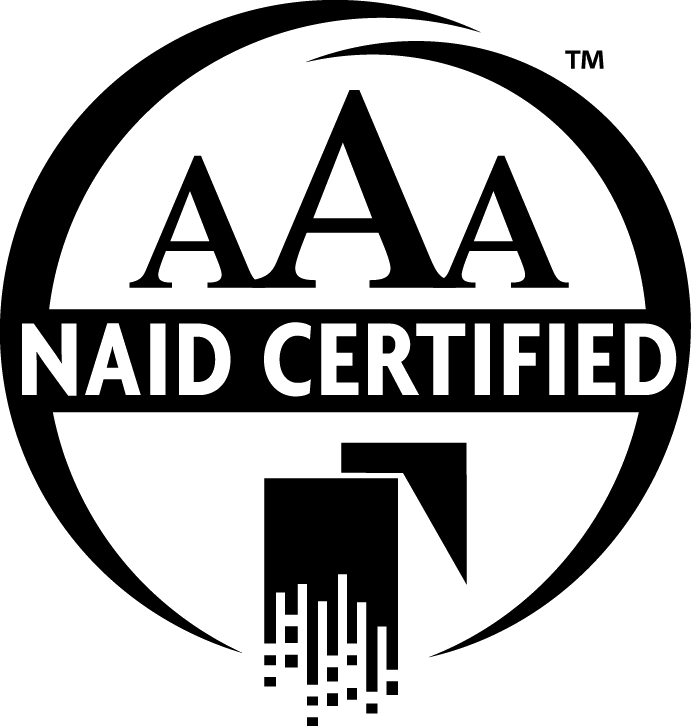 Only companies that meet the highest standards are NAID AAA Certified and we are one of them. Document destruction by Time Shred Services protects your privacy. A paper shredding destruction program for all of your confidential documents greatly reduces the risk of Identity theft and also stops unauthorized access to your proprietary information.